Carter Wood Floors is a licensed, bonded, and insured company that specializes in offering high-quality hardwood flooring services. We serve residential and commercial clients throughout Manhattan Beach, and have tens of thousands of satisfied customers throughout Southern California. Our exceptionally skilled craftsmen average over 12 years of experience and excel at both restoring existing floors and installing new ones. We know everything there is to know about wood flooring, from the pros and cons of every type of wood flooring option to installation techniques that will ensure your new wood floor fits perfectly and looks spectacular. 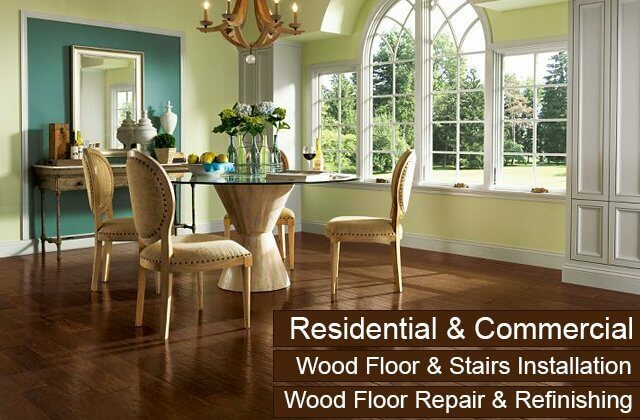 As a result, we have become one of the most trusted floor contractors for hardwood floor refinishing, recoating, repairs, and installation, and the first choice among Manhattan Beach residents looking for superior wood floor services at cost-effective rates. 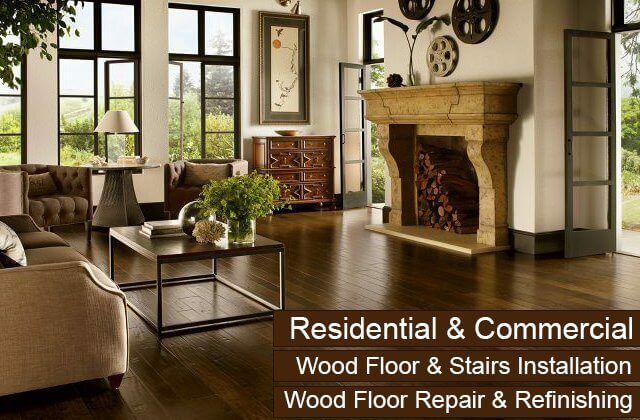 Carter Wood Floors' hardwood refinishing services have set the bar for all other Manhattan Beach floor contractors. That's because we have been refining our sanding, buffing, staining, and coating techniques for over 30 years. 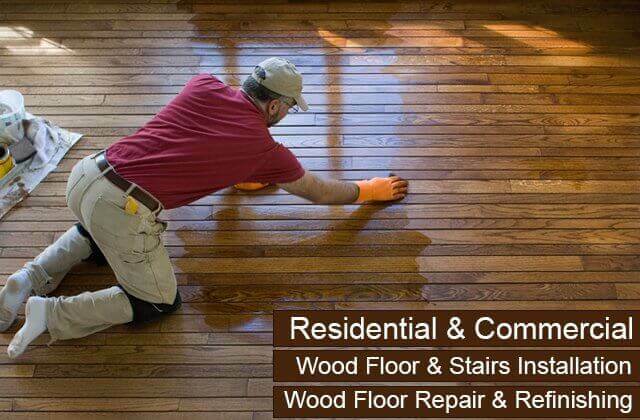 Our team members are all experts in wood floor restoration and maintenance and can be trusted to apply their accrued knowledge and highly developed skills to each and every floor refinishing job they work on. 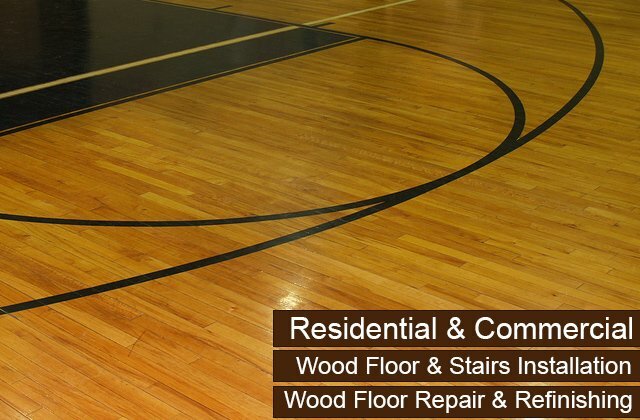 Our hardwood floor refinishing service begins with a floor inspection, during which we assess the condition of your floor and what work needs to be done to restore it. On the day of the job, we'll arrive at your Manhattan Beach property on time with all the tools and materials we need to get the job done as efficiently as possible. Then, we'll proceed with sanding and buffing your floor. Sanding is done using three grades of sand and buffing with a 100 to 120 grit abrasive screen to help tighten the grain. If, after finishing the sanding process, we discover that some of the stains or damage in your floor can't be removed through our standard refinishing service, we will review any recommended repairs and perform them immediately if approved. Then, we clean up and remove as much dust, dirt, and debris as possible before we start applying any coatings. For optimal results, we usually apply two to four coats, allowing ample time to pass between each application to ensure that each layer is completely dry before the next is applied. While 90% of our work is completed on the first day, we still require two to four days for each refinishing job because of this drying process. Call us today to schedule your free onsite consultation and estimate today. Hardwood Flooring Sales, Manhattan Beach, CA -- Schedule a Consultation & We'll Bring Our Samples to You! Carter Wood Floors is Manhattan Beach's go-to source for high-quality, long-lasting hardwood floors. We are authorized to sell and install all solid and engineered hardwood flooring from industry leaders: Mullican, Bruce, Garrison, and Robbins. While these brands offer both prefinished and unfinished floors, we recommend unfinished if you want the best fit and the broadest range of choice for finish, color, and style. With such a large selection of flooring options, you are sure to find a solution to meet your needs and fit your budget. Regardless of which brand or flooring style you choose, you'll benefit from floors that look and feel great, are extremely durable, and backed by some of the best warranties in the business. 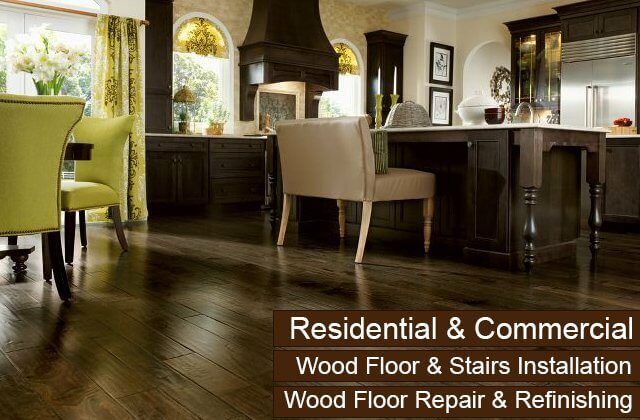 Call today to schedule an in-home or in-office consultation with one of our wood floor sales experts today. We'll bring a wide variety of samples; apply your favorite stains to your wood so you can see how they'll look in your lighting, decor, and space; and provide you with the advice you need to make a well-informed decision. 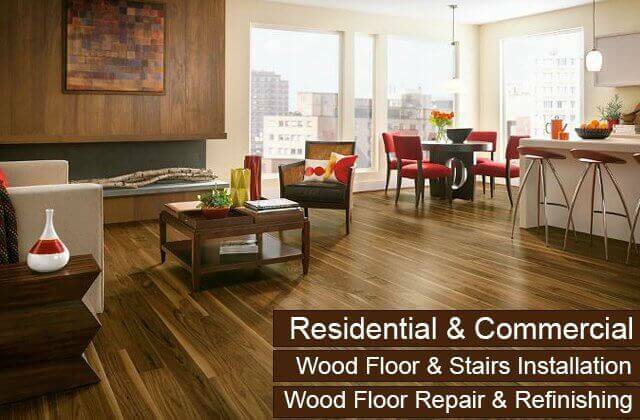 The wood flooring experts at Carter Wood Floors are known throughout Manhattan Beach for their ability to install unfinished hardwood floors with beautiful, long-lasting results at surprisingly competitive prices. Our craftsmen are able to ensure the best fit possible (allowing space for expansion and contraction) with unfinished wood, thus greatly decreasing the chances that your boards will cup, warp, or pop out over time. Once the floor is installed, we sand and buff the wood to prep it for an even application of preferred stain, finish (low, medium, or high gloss), and protective coatings. We can also customize your new hardwood floor with medallions and coordinate the surrounding baseboards and moldings. While we prefer to work with unfinished wood, our team is also available to provide labor for the installation of prefinished wood floors and hardwood floors purchased separately. Call us anytime of day or night to learn more or to schedule an onsite consultation at your Manhattan Beach home or business. Carter Wood Floors makes it possible to upgrade staircases in Manhattan Beach, no matter their architectural design, with high-quality wood at an affordable price. To help you achieve the results you envision, our skilled craftsmen work closely with you to review all of your options and the pros and cons of each. Because we excel in custom floor installation, we have the skill set to custom cut wood to precisely fit every tread and riser on your staircase. We can even fabricate and install new wood spindles and railings. After the wood is installed, we sand your stairs and then apply even coats of stain and finish. Once your stairs are completely dry, your new hardwood stairs will look elegant and last for decades with proper maintenance. Proper maintenance includes regularly sweeping or carefully vacuuming away dirt or grit, promptly removing water or other liquid, only using recommended cleaners, and preventing activity or traffic that can dent or scratch the wood. If you already have hardwood stairs in your Manhattan Beach home or business, Carter Wood Floors can rejuvenate them with cost-effective refinishing and repairs. Call today for a free quote. 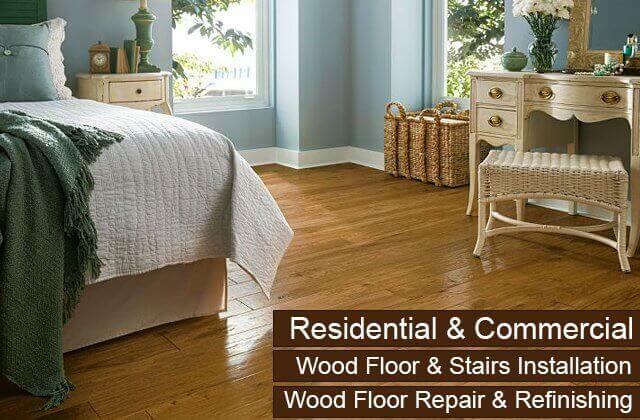 Call Carter Wood Floors today for all of your wood floor needs in Manhattan Beach. We offer Southern California businesses the best value in wood floor sales, installation, repairs, refinishing, and recoating. To get started, we'll send out of one of our professionals who will listen to your needs and provide expert flooring recommendations to meet them. All of our commercial wood floor services are competitively priced, yet still deliver results that can compete with any of those offered by other local flooring contractors when it comes to quality, aesthetics, and durability. As an added bonus, because we determine exactly what is needed prior to each project, arrive fully prepared, and work diligently until the job is done, we are able to complete these jobs in a much shorter timeframe than our competitors. Carter Wood Floors offers Manhattan Beach residents a cost-effective solution for all of their hardwood flooring needs. While it is possible to buy prefinished wood floors and install them yourself or to learn how to refinish or repair your wood floor on your own, it is not recommended. You may end up with flooring that doesn't fit properly, a color or finish that's different from what you wanted, or replacement panels that don't match the rest of your floor. 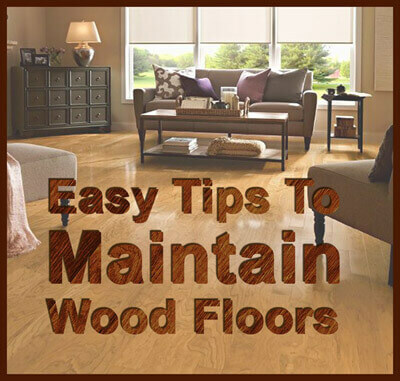 You might even weaken or damage your floor by sanding it too much and still end up with an uneven finish. Often, our clients attempt to do this work on their own because they hope to save money. That's why, at Carter Wood Floors, we have designed our wood flooring services to be budget friendly without compromising on quality.